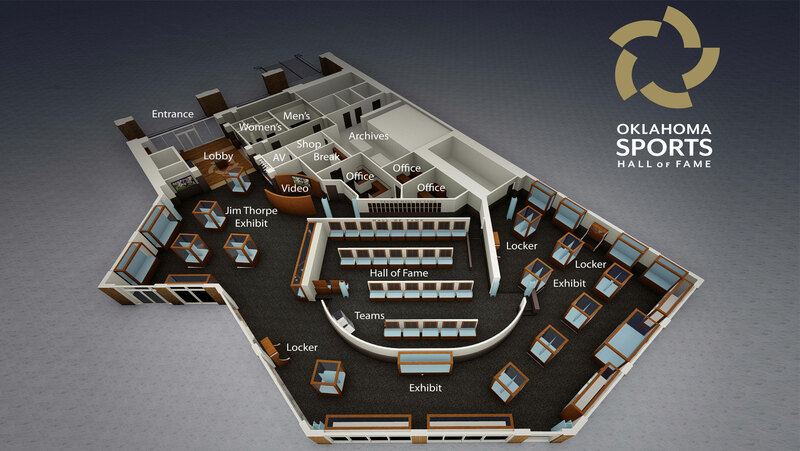 Fitzgerald Associates is honored to be chosen as Architects for the new Oklahoma Sports Hall of Fame. This will be an interior remodel of an existing property at the Bricktown Ballpark and should be completed by 2018. 3900 N. Santa Fe Ave.
Fitzgerald + Associates © 2017 | All Rights Reserved.